Posted by Denise Deby. Thanks to Francis Dellosa, B∆LANCE, for the information. 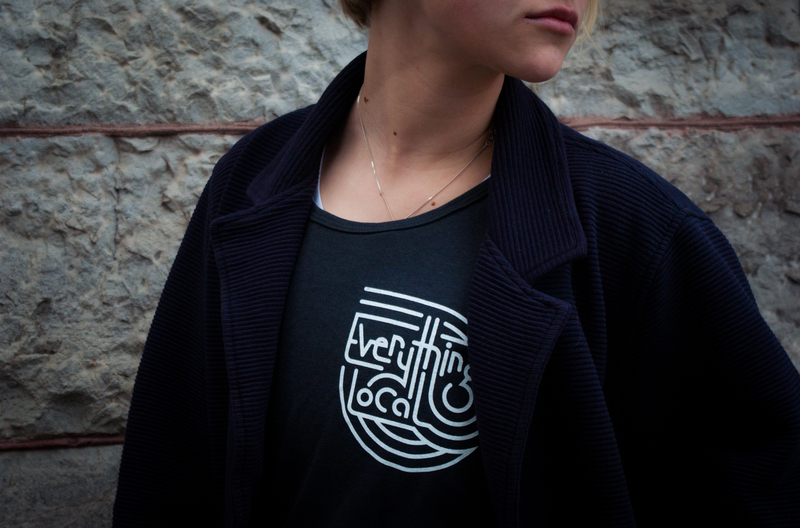 Two Ottawa companies are getting together to spread the word about their products and the benefits of collaboration among sustainable local businesses. My Sweet Tea offers bubble tea, fresh fruit smoothies and other enticing products as well as a place to socialize, with locations in Chinatown and the ByWard Market. The two businesses are hosting a “pop-up show” at My Sweet Tea in the ByWard Market (11 William St.) on Saturday, Jul. 30, 2016 from noon-8 p.m. It’s an opportunity to meet the people behind the businesses, sign up for giveaways featuring products from other local businesses, and check out B∆LANCE, which doesn’t have a retail store yet. They’re online at http://www.becomebalanced.org/. Ever wonder about the real cost of the clothes you buy? The real social and environmental costs? 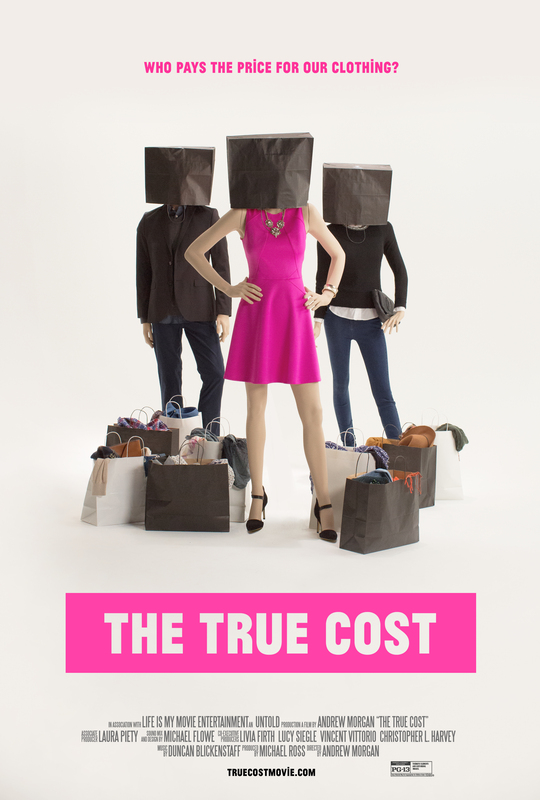 The True Cost is a documentary about what it costs for people and their environments to produce the clothes we wear. Inter Pares is screening The True Cost at its next film night, Thursday, May 12, 2016, 6:30-9 p.m. at its office (221 Laurier Ave. East). There’ll be a discussion afterward with David Bruer, Inter Pares and Sarah Carpenter, former researcher with the International Labour Organization in Bangladesh. Check the Inter Pares website for more information and to RSVP. 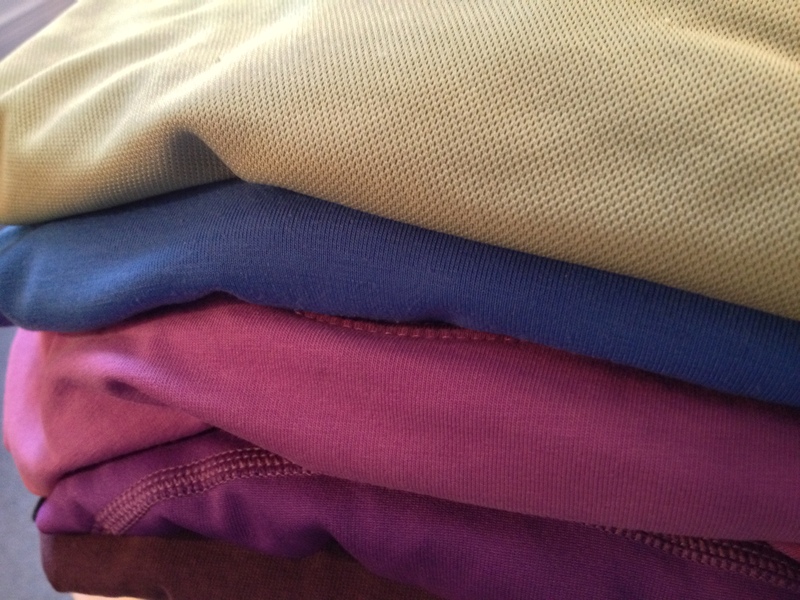 Clothing swaps are a greener alternative to buying new. In clothing swaps, people pool their unused clothes, and everyone gets to choose some to take home. You can organize one with your friends, or head on down to Black Squirrel Books on Sunday, May 22, 2016 for their clothing swap. As well as an opportunity to swap your gently-used clothes for some that are new-to-you, it’s a fundraiser for the Ottawa Mission and St. Joe’s Women’s Centre. Guest post submitted by Ecology Ottawa. The Great Glebe GREEN Garage Sale is back! It’s your favourite time of year again… Soon the entire Glebe will be abuzz with lawn-hawking like you’ve never seen. It’s this annual mecca of bargain-hunters from near and far that gave birth to Ecology Ottawa’s Great Glebe GREEN Garage Sale! 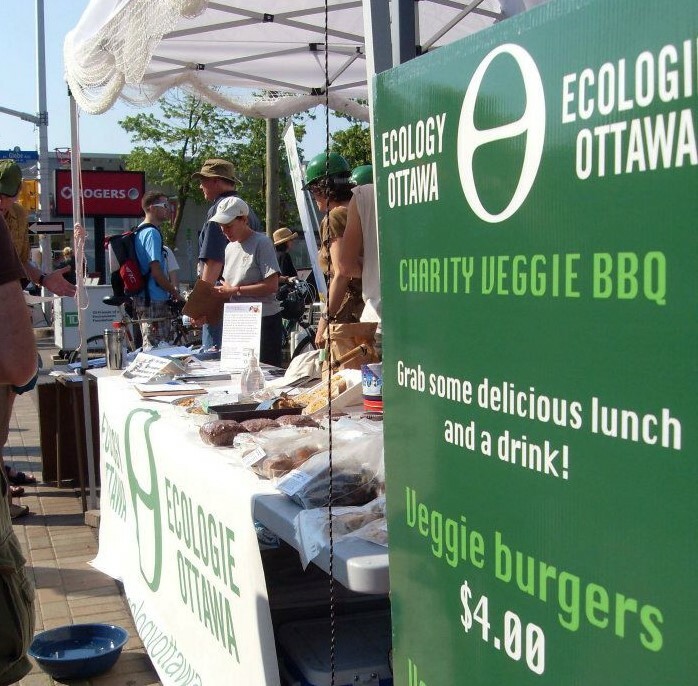 Ecology Ottawa is working to make Ottawa the green capital of Canada, and the Great Glebe GREEN Garage Sale has become one of the organization’s flagship annual events. What started as a humble fundraiser in 2008 has become a carnival unto itself that community members look forward to each year. This isn’t your average garage sale – this massive event also features a vegetarian BBQ (join us for lunch), a bake sale (including hot coffee at the crack of dawn), and live musical performances. 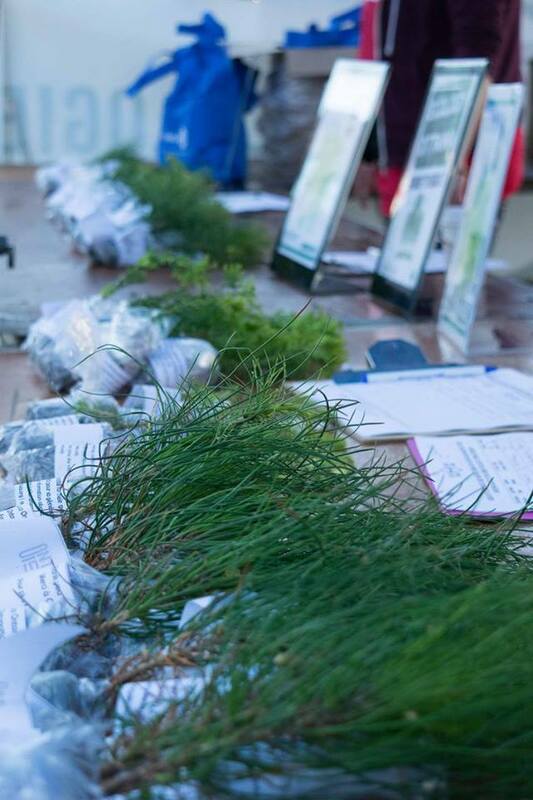 We will also have representatives from Ecology Ottawa on site to tell you more about the organization, as well as massage therapists (to help you relax after a long day of shopping), fun activities for kids of all ages, a water bottle refilling station on site, portable public washrooms for the community’s use (when nature calls), and much, much more! In the past 7 years, this event has helped divert countless tonnes of potential waste from Ottawa landfills and raised nearly $50,000. 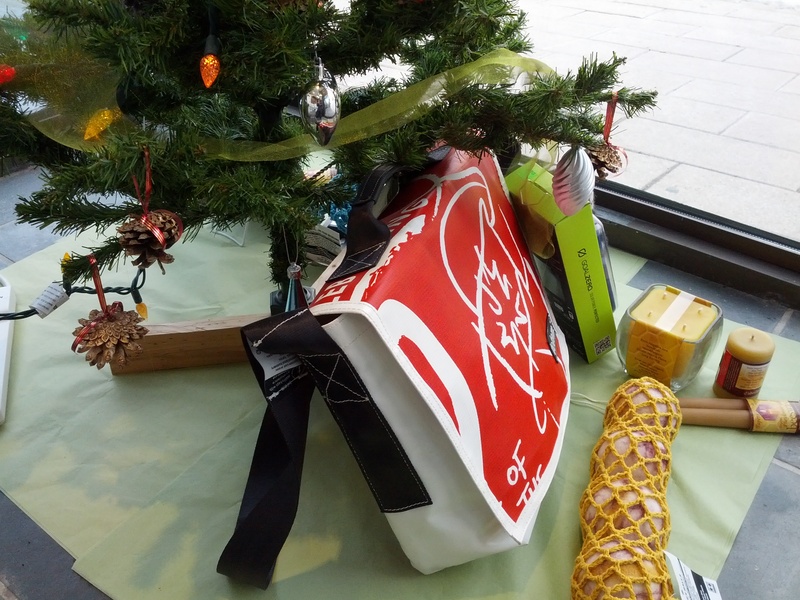 All items sold at the event are collected from over 200 supporters from across the city, and all proceeds raised go to charity (90% to Ecology Ottawa, 10% to The Ottawa Food Bank). Best of all, everything is coordinated by an amazing team of over 100 volunteers each year, and we have had a blast doing it! Please help us to spread the word about this event to family, friends, colleagues, teammates, and the people you sit next to on the bus. We look forward to seeing you there! 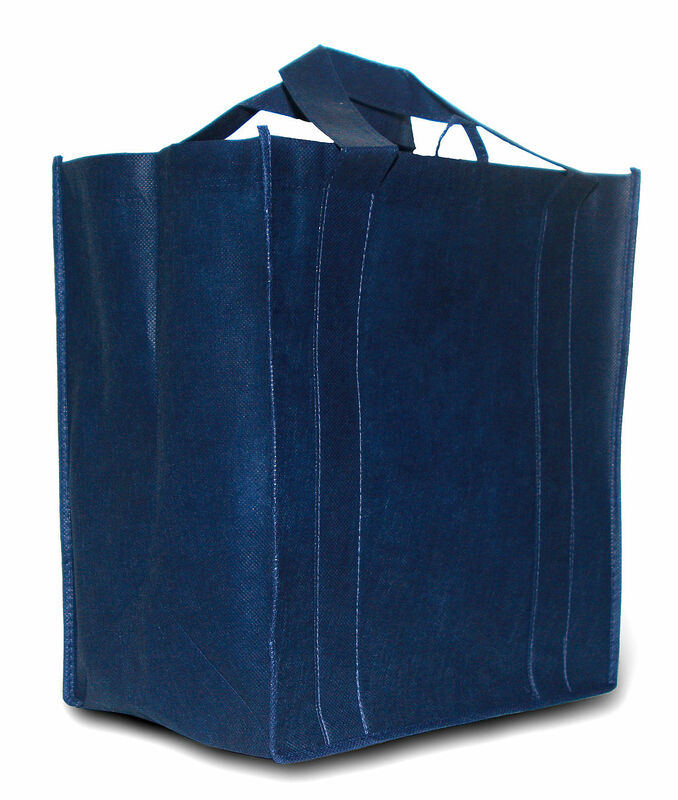 For more info, please visit our web site at http://ecologyottawa.ca/garage-sale/.